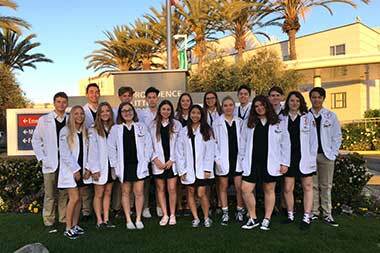 Visit JSerra Catholic High School and Apply Today! 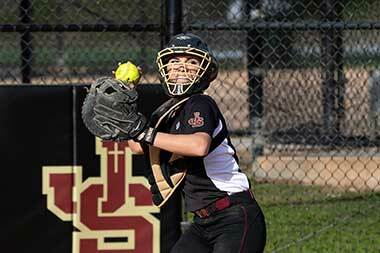 When families choose JSerra, it is often our close-knit community that they cite as the deciding factor. 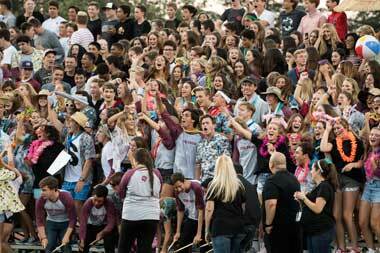 We have elite college-prep academics, nationally ranked athletics, and award-winning arts programs, but it is our family atmosphere and life-changing faith and character formation that truly sets us apart. 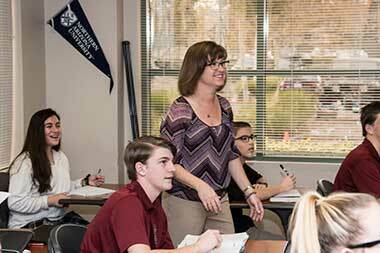 At no other school will your child find so many opportunities to explore their passions while surrounded by peers, faculty, and staff who truly know them. 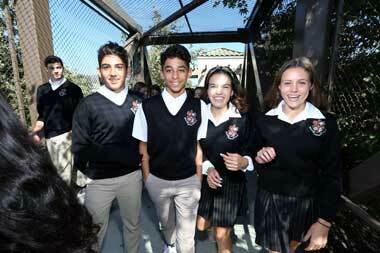 It is the goal of our admissions team to communicate that care and attention throughout the entire admissions process. Please reach out if we can be of assistance in any way. 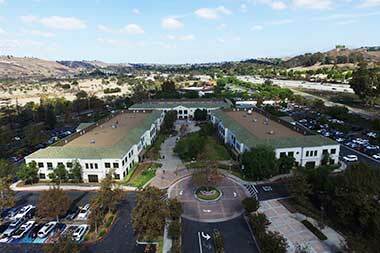 We want to meet you and share the amazing ways that JSerra students and families are helping make our community and world a better place to learn and grow! 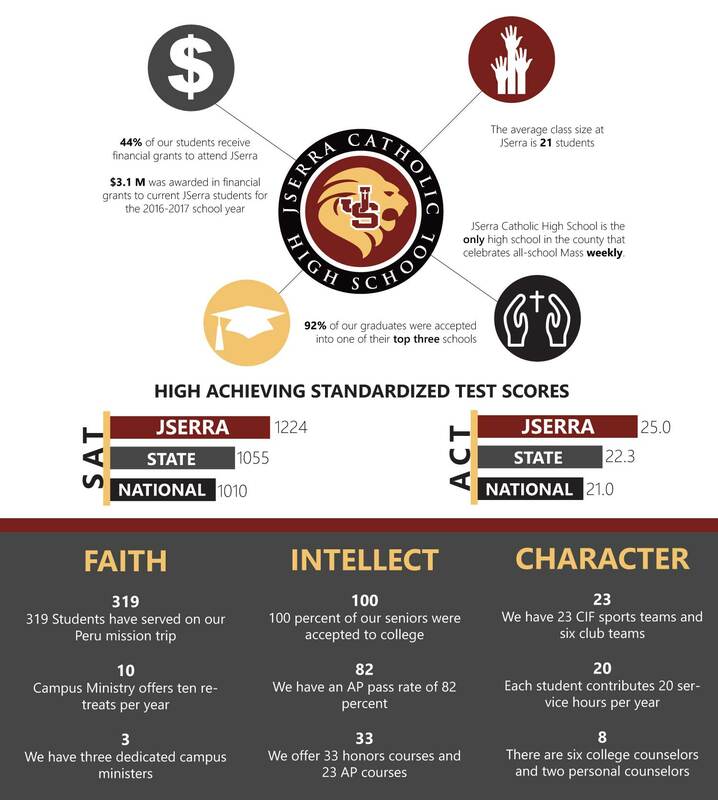 Download the JSerra School Profile to view student and faculty demographics, graduation requirements, grade distribution, ACT and SAT statistics, college matriculation, and more. 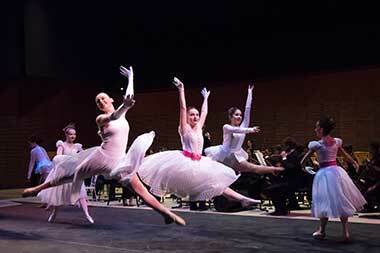 View the list of our most recent college acceptances.